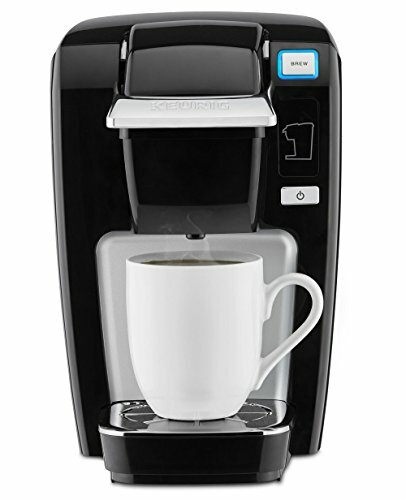 Forget the wait on the way to work — this Keurig K15 Coffee Brewer – Black preps your morning cuppa while you pack a lunch, and then you’re out the door. 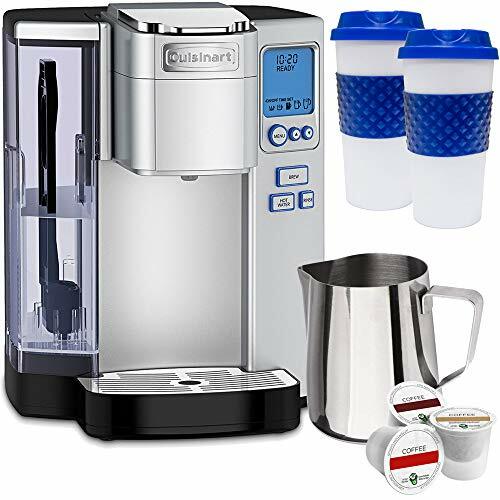 Compatible with hundreds of K-Cup coffee, tea, and cocoa pods – and prepared hot or iced – this single-cup beverage maker brews 6, 8, or 10 oz. cups in under two minutes flat. Add fresh water to the single-use reservoir, pop in a pod, and press go. An indicator light guides you through the easy process – and you know what to do from there. 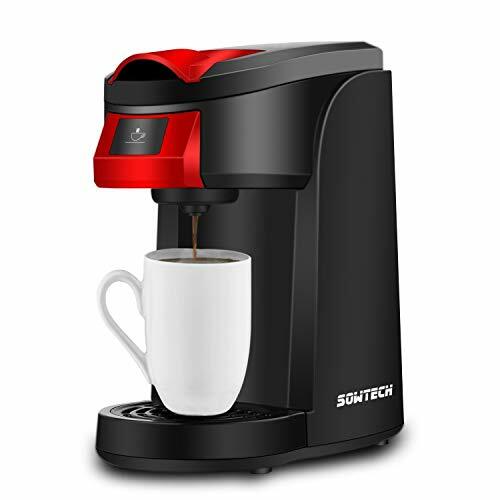 Portable, compact, and in sleek black and chrome, this little unit is a must for busy apartment-dwellers, college students, and coffee lovers on the go. Brews 6, 8, or 10 oz. single cups in under 2 minutes. Add fresh water, K-Cup pod, and brew. Indicator light guides process. 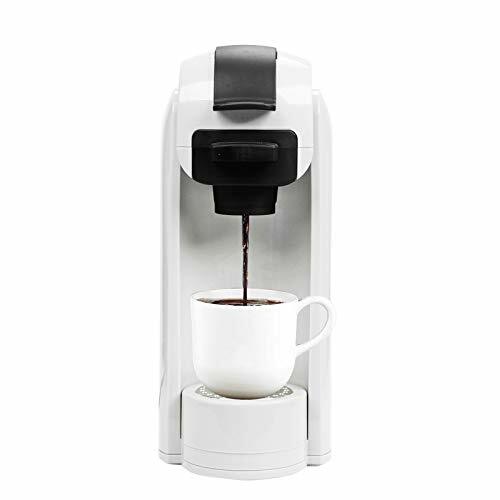 Portable and compatible with favorite K-Cup pods. Dimensions: 12.81L x 9.56W x 12.5H in..